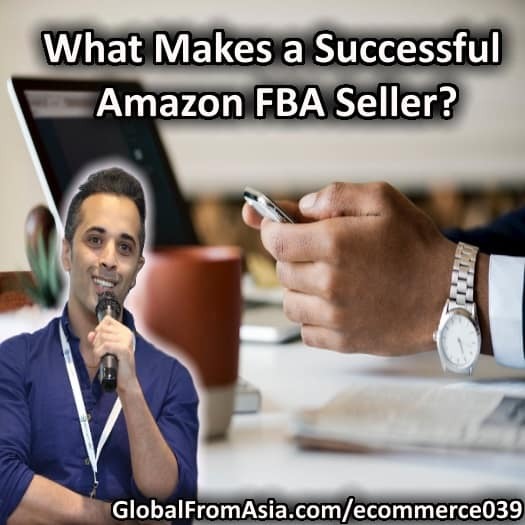 Welcome back Meir to the show – our inspiration for Para Living Inc Amazon FBA business – and this Ecommerce Gladiator series evolved from that. We are about 1 year into things and Meir and I discuss what has progressed since. We discuss things at Para Living – but also discuss in general about Chinese sellers strategy and ecommerce sellers in general – what makes them succeed. We are back with Ecommerce Gladiator – and it is a pleasure to bring Meir Simhi back on the show. It has been a year since this business launched and you were the inspiration of starting it. We have all learned a lot here and today let’s discuss what has been working and what hasn’t. Meir, this is the big one you have said has been lacking. During this restructuring – you have stayed positive. On our Wechat calls you say – we have everything right there ready to go. Needs an operator to get in the cockpit. It is very exciting. So we will move this into a new franchise model in Brand Masters – can you share with people about this? So one thing I have noticed doing this is there are a lot of people who want to invest but don’t have much time. The new model opens up this investment opportunity right? Can you share some of the case studies that you are currently doing and the success they have found. Lorenzo has been in talks with me and we are getting him back as a brand ambassador – this is his baby – his idea – his passion. It is a new sort of role for the person who will be driving the brand, the awareness – through influencer outreach, events, and keeping the vision of the brand as it was meant to be. It has been through a rollercoaster ride in the last year. I think many listeners who do their own business can relate. It is time to get it into a more stable and mature environment. So we will still do this podcast series right? I think we will be making more and more brands and more and more team members sharing what is happening. So that is a wrap. Thank you Meir as always for your strategic thinking, inspiration, and insights. I’m excited for the next episode of Ecommerce Gladiator in a couple weeks where we will announce the person for “jumping in the cockpit” and taking this business to the next level.